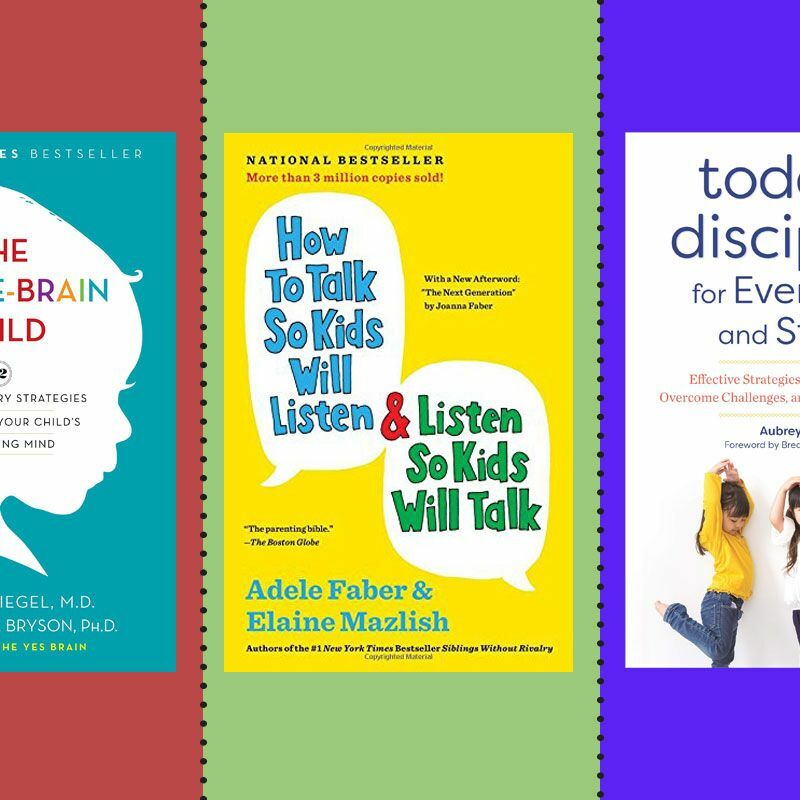 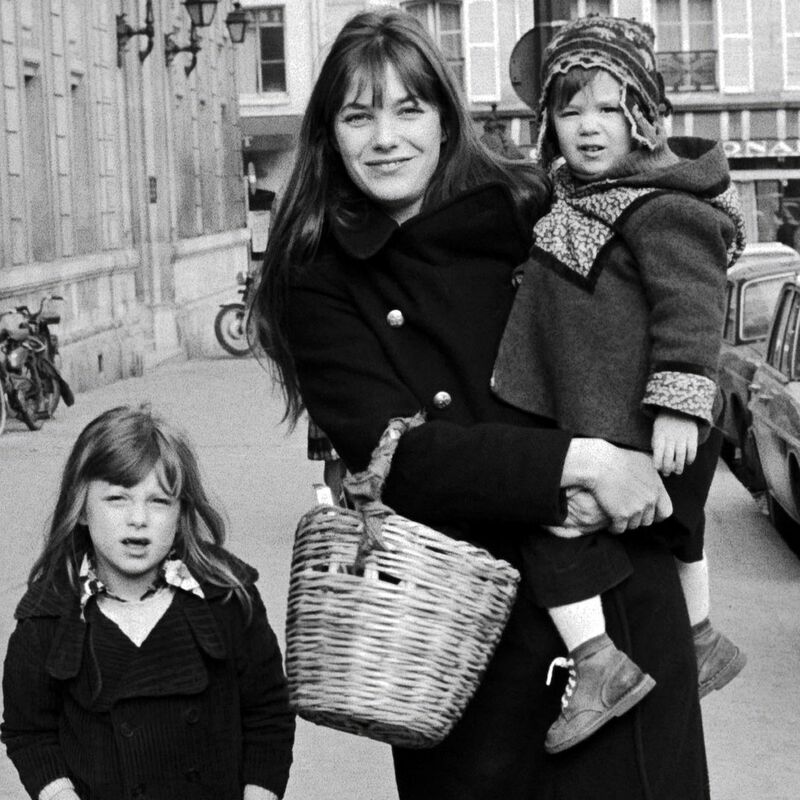 The Best Books on How to Raise Toddlers, According to Child-Development Experts Parenting books to help you navigate the terrible twos and beyond. 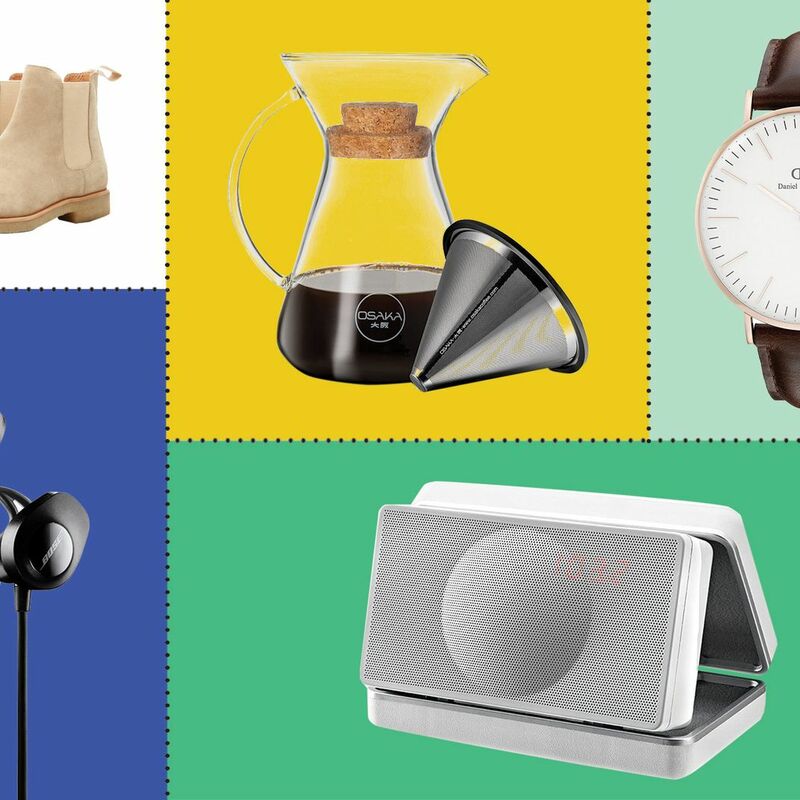 The 48 Best Gifts (That You Can Buy on Amazon) for Every Type of Dad Including water picks, smart notebooks, and healthier frying machines. 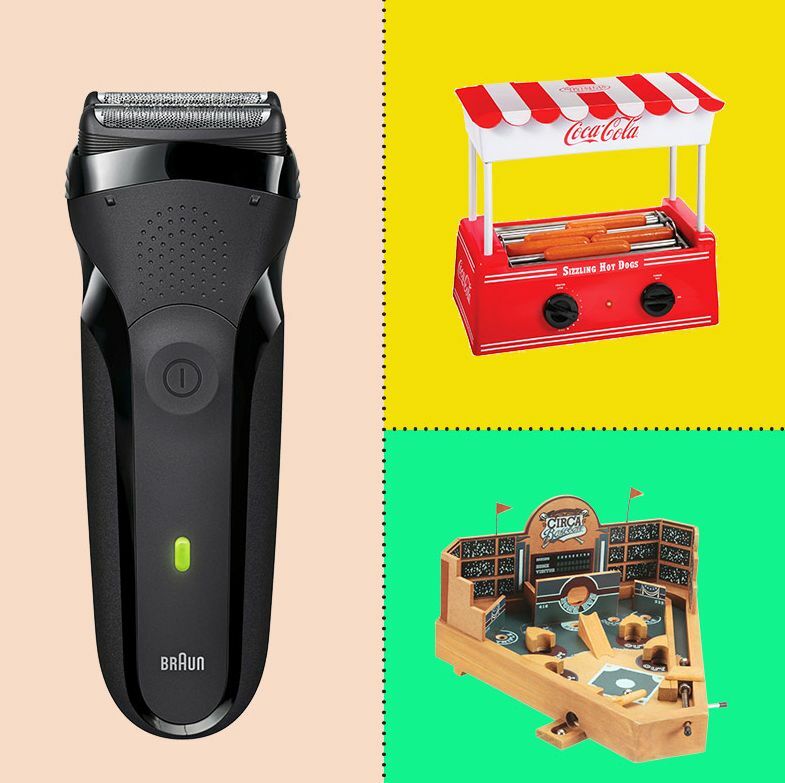 The 35 Best Holiday Gifts for Dads Under $50 on Jet Including beard trimmers, culty fragrances, toasters, binoculars, smart TV kits, and cocktail making sets. 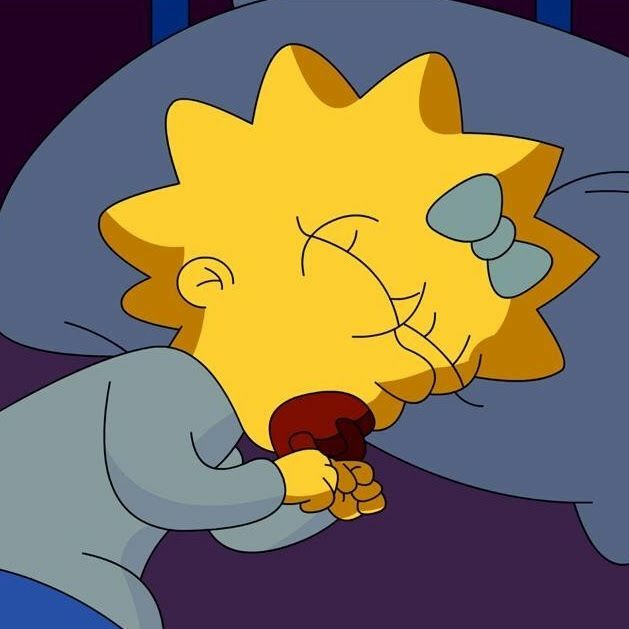 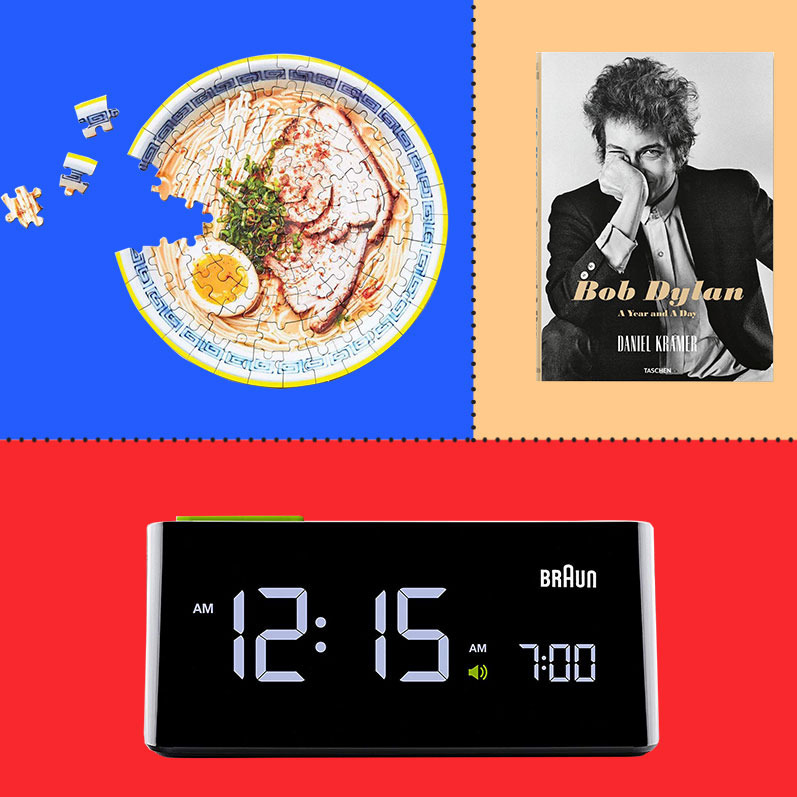 The Best Things for Getting Babies to Sleep, According to Experts We spoke to two pediatricians and an editor at the Bump about their recommendations for helping your child sleep better at night. 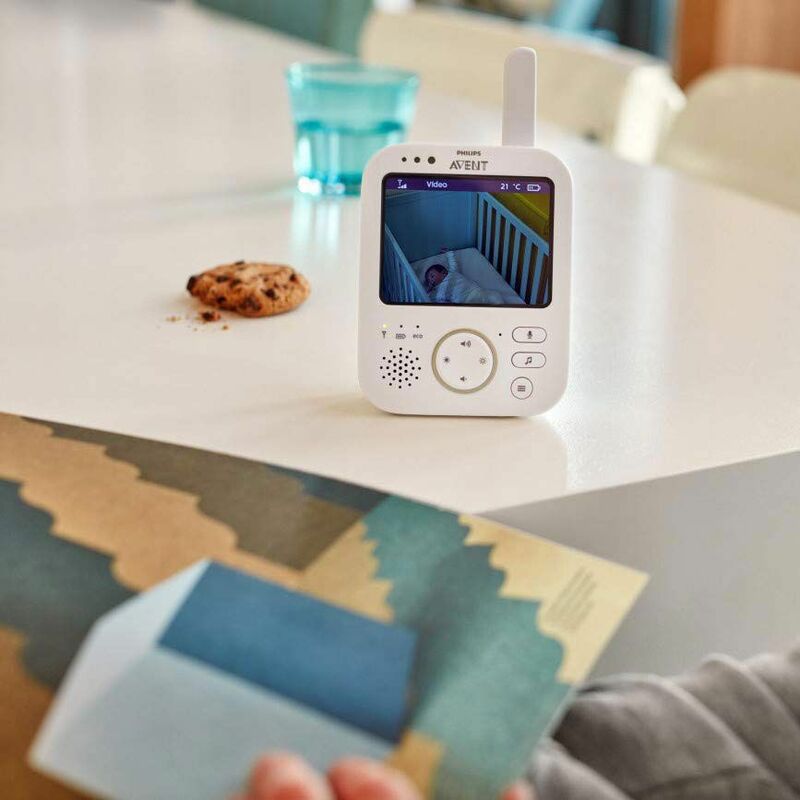 The Best Baby Monitors, According to Experts The best audio, video, and Wi-Fi-enabled baby monitors. 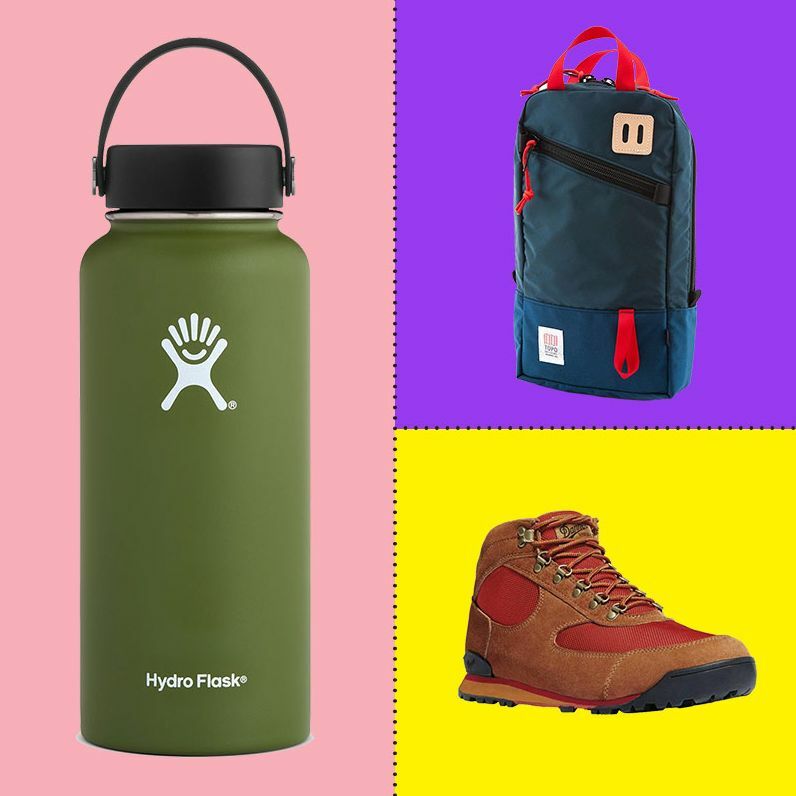 51 Last-minute Gifts That Will Arrive by Father’s Day From an Areaware flask to a Jack Spade toiletry kit and standing-desk converter. 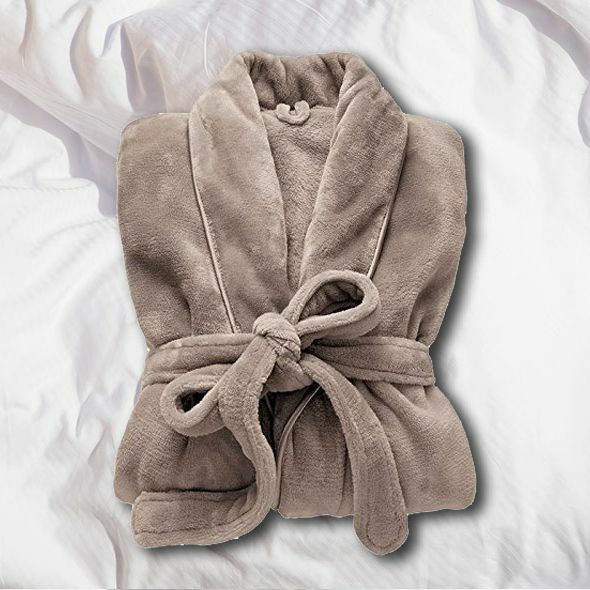 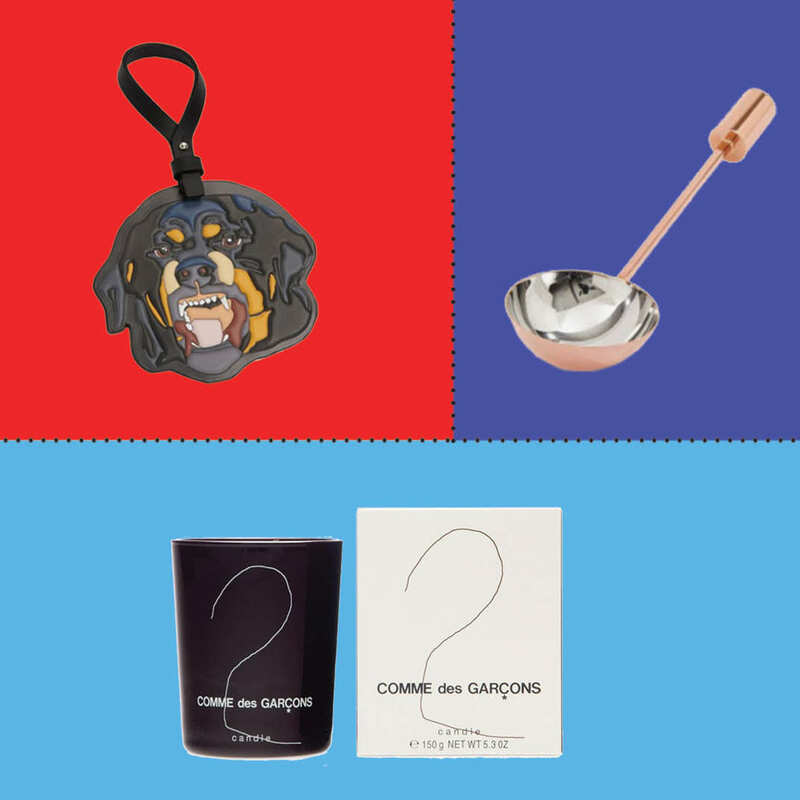 The Cheapest Gifts From the Most Expensive Brands That’ll Arrive by Father’s Day Including a Givenchy leather keychain and Comme des Garçons candle. 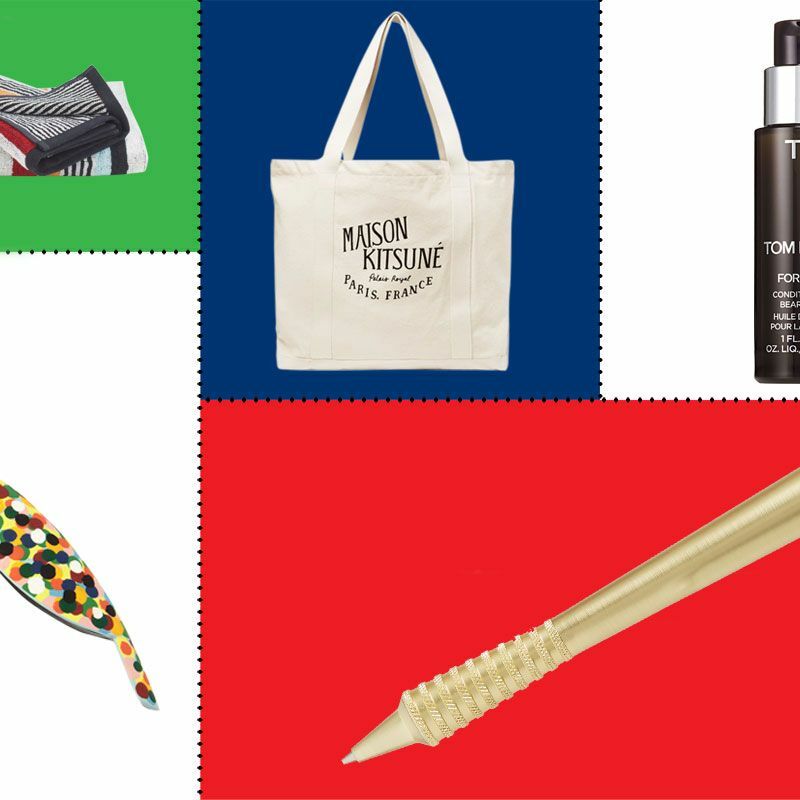 What the Strategist Editors Are Gifting for Father’s Day Including BBQ tools, a Strat-approved electric shaver, and a book that two Strat staffers are giving to their dads. 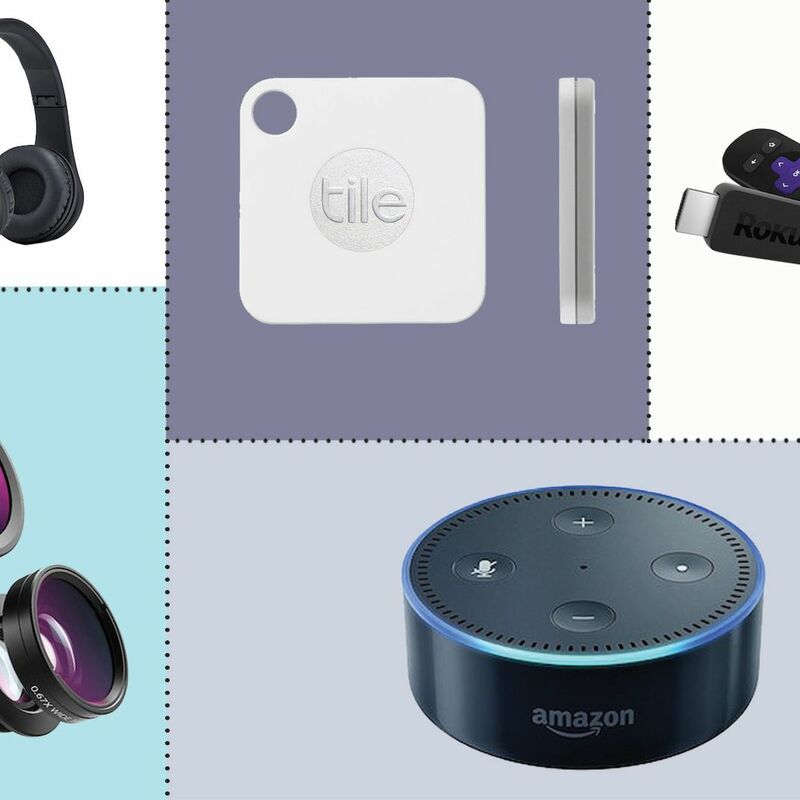 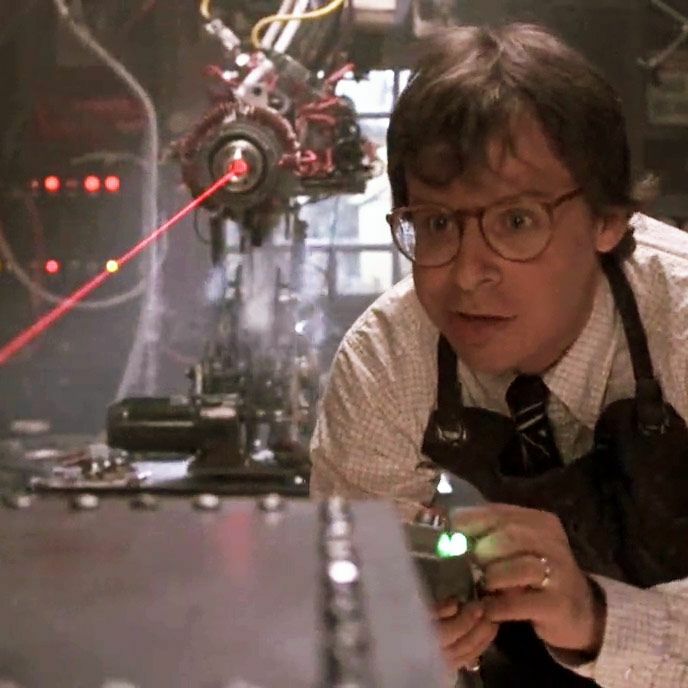 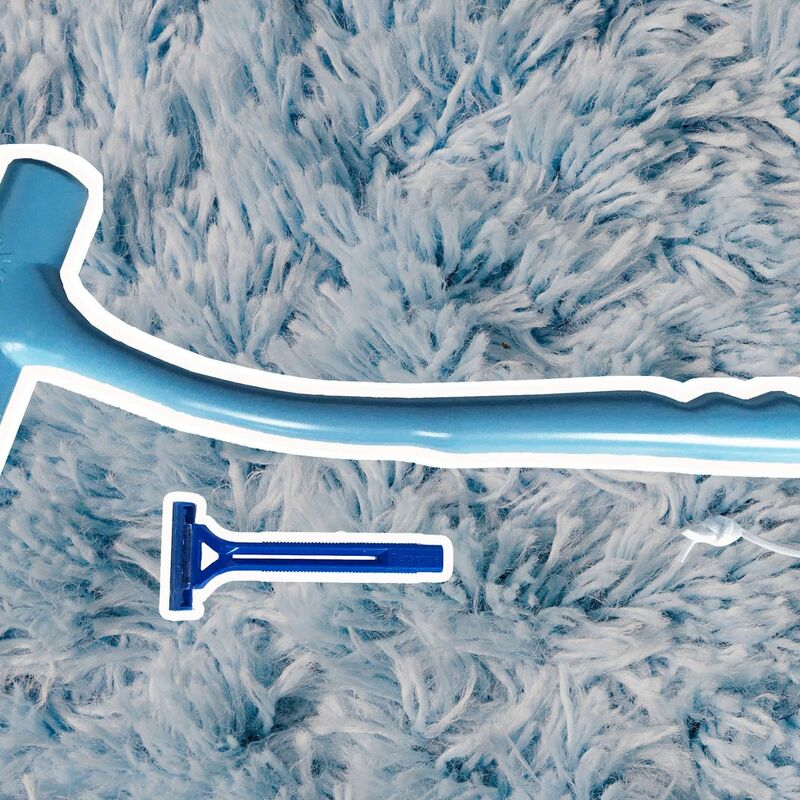 The Best Father’s Day Gifts for Techie Dads Gadgets and gizmos for dads into drone-piloting, molecular gastronomy, virtual-reality gaming, and more. 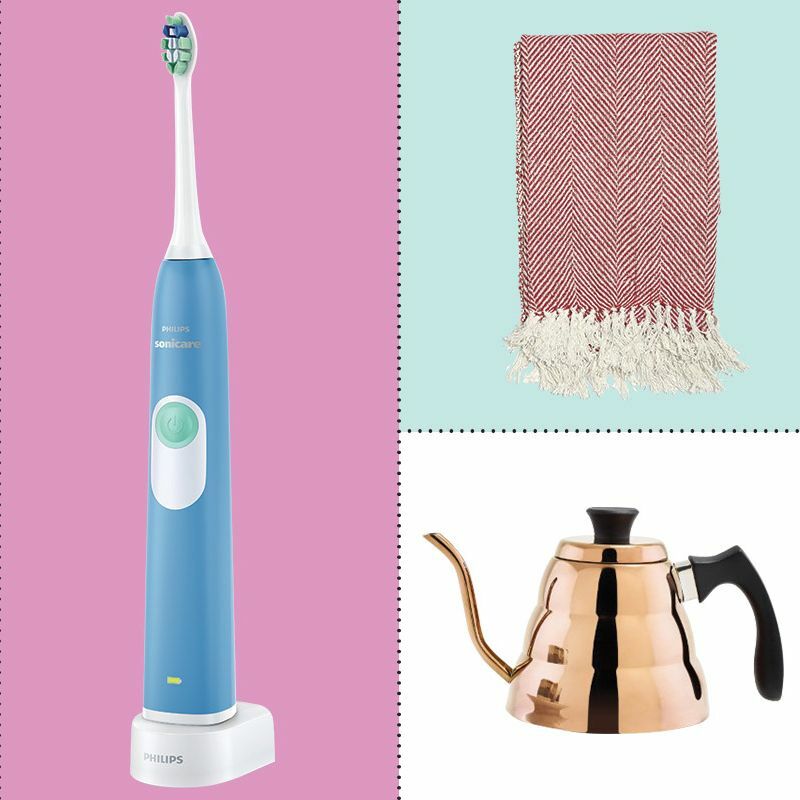 We Found the Best Gifts That Look More Expensive Than They Are on Jet Including several tried-and-true Strategist hits. 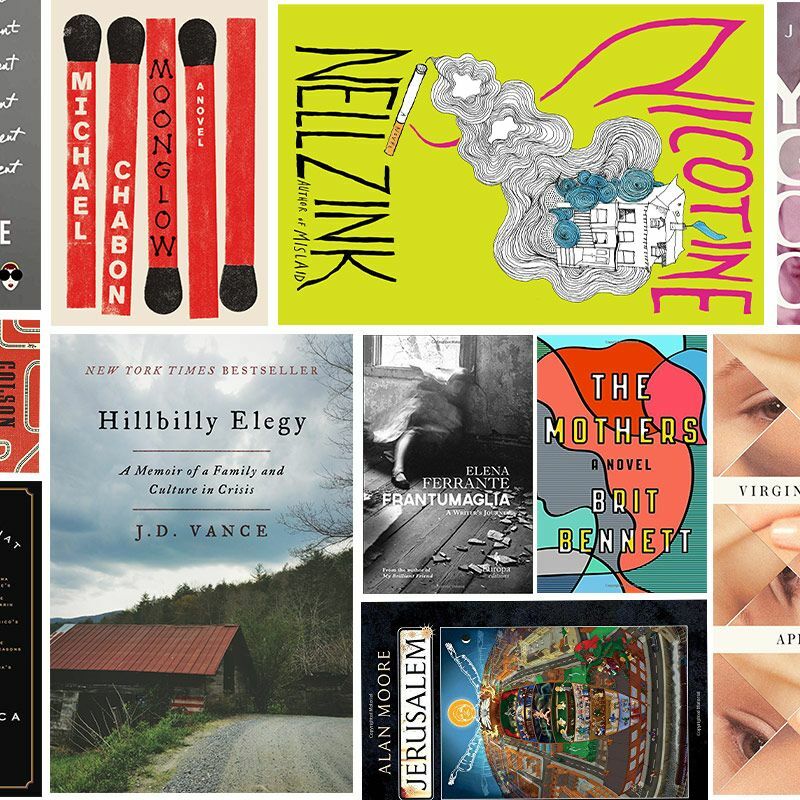 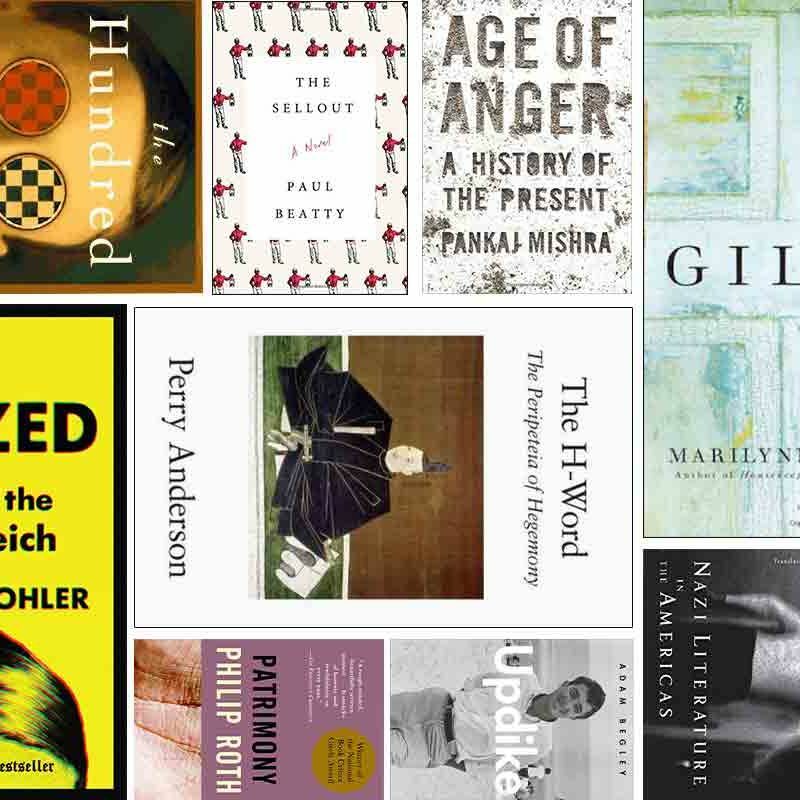 The 15 Best Books to Give for Father’s Day, According to Our Book Critic From Philip Roth to Cormac McCarthy. 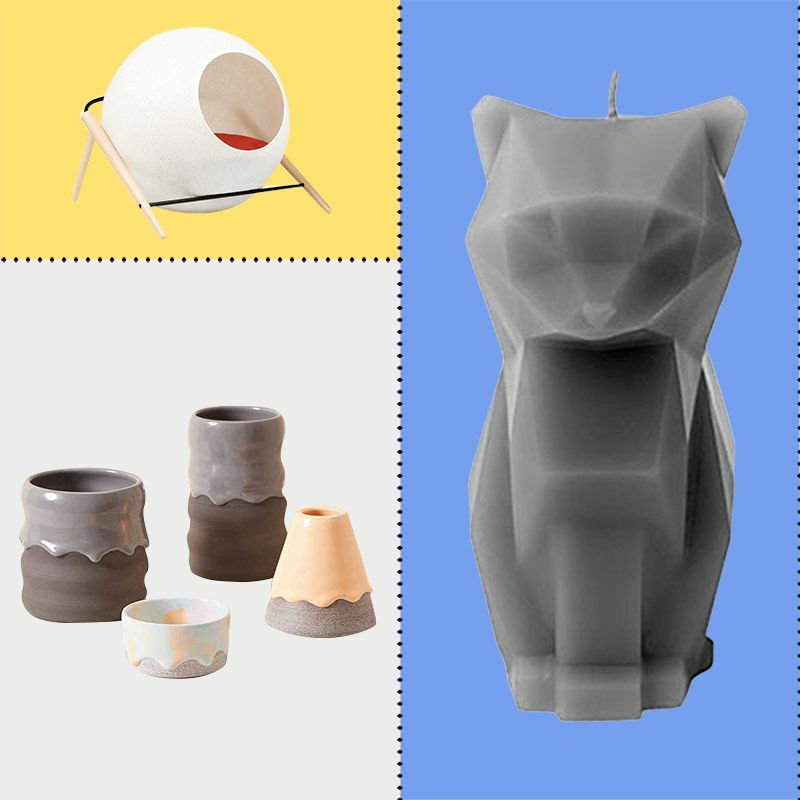 The 11 Best Kickstarter-Funded Products, According to Kickstarter Employees From a fancy cat house to an emoji keyboard to a toy that mimics firefly light signals. 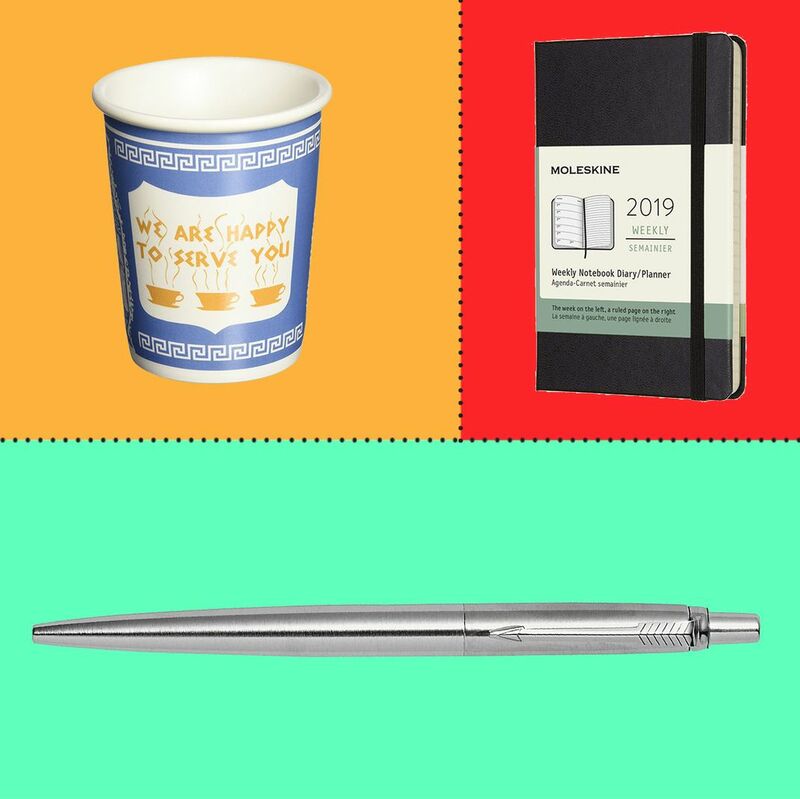 Here’s What the Strategist Editors Are Gifting This Father’s Day From watercolor sets to early adopter water bottles. 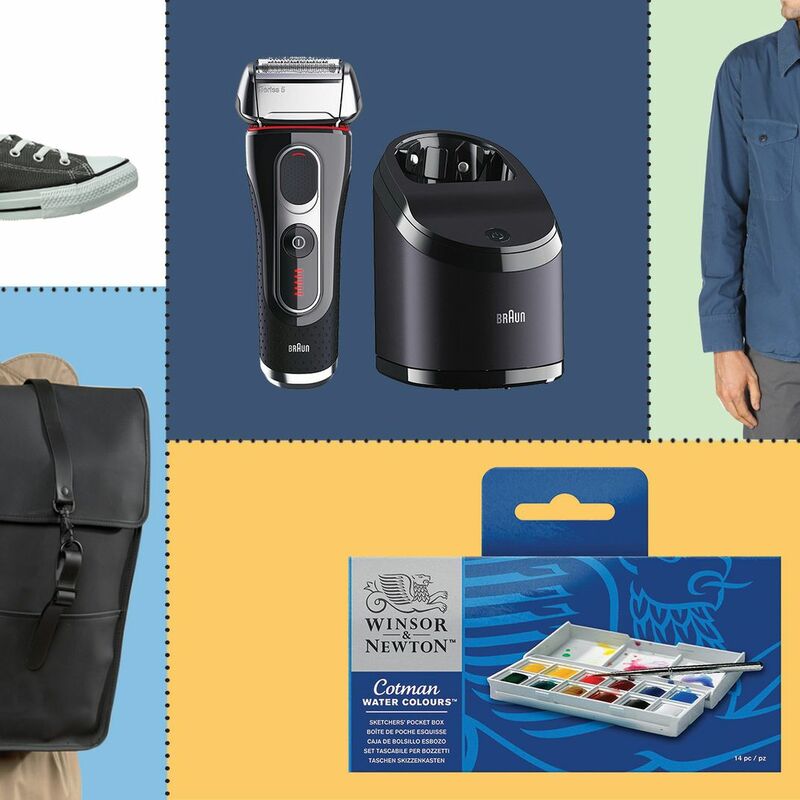 The Cheapest, Nicest Father’s Day Gifts From the Most Expensive Brands And not a single tie in sight. 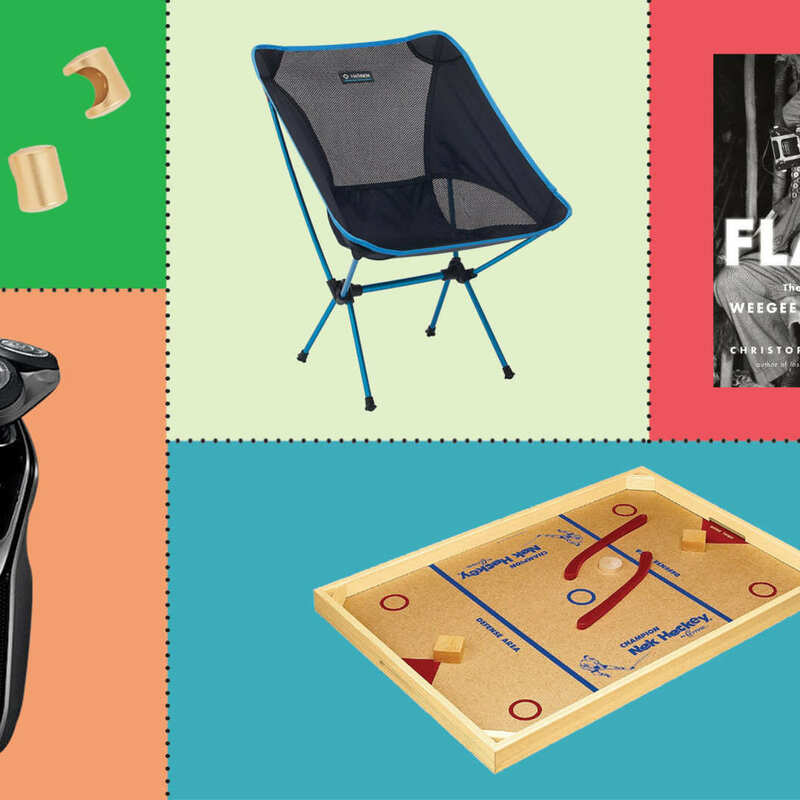 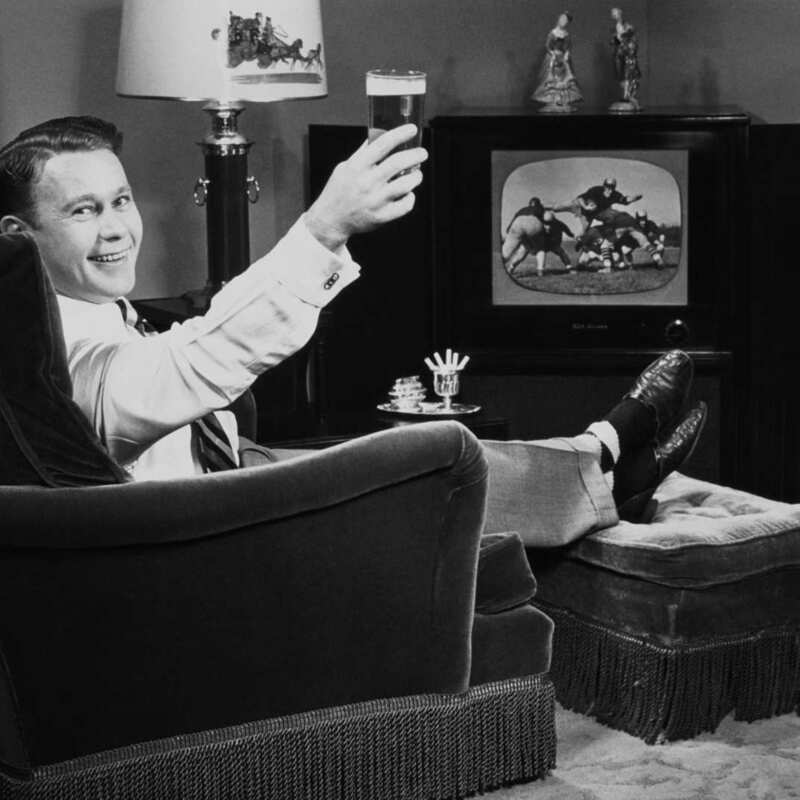 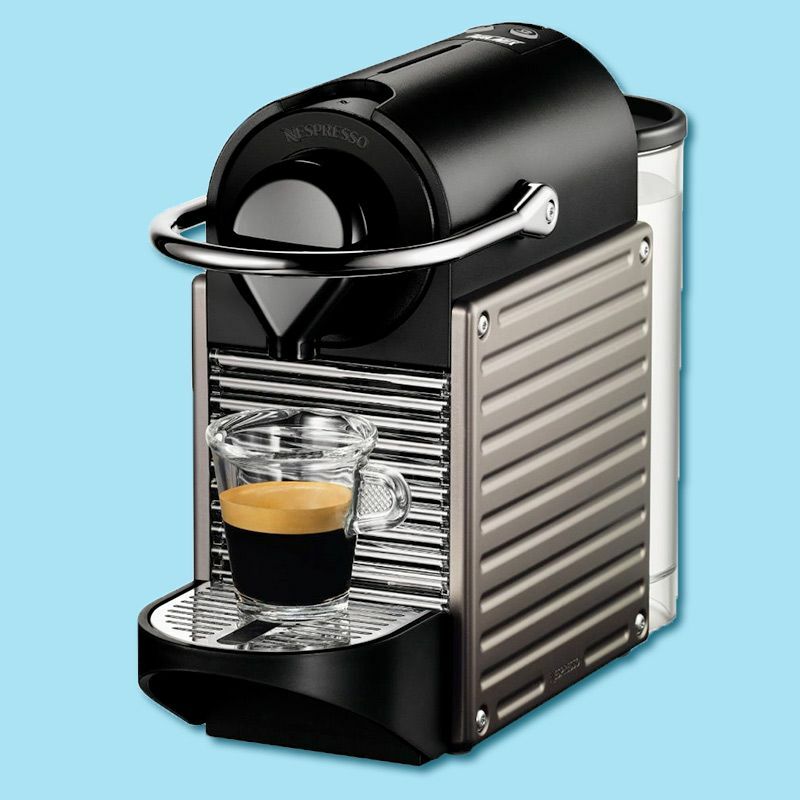 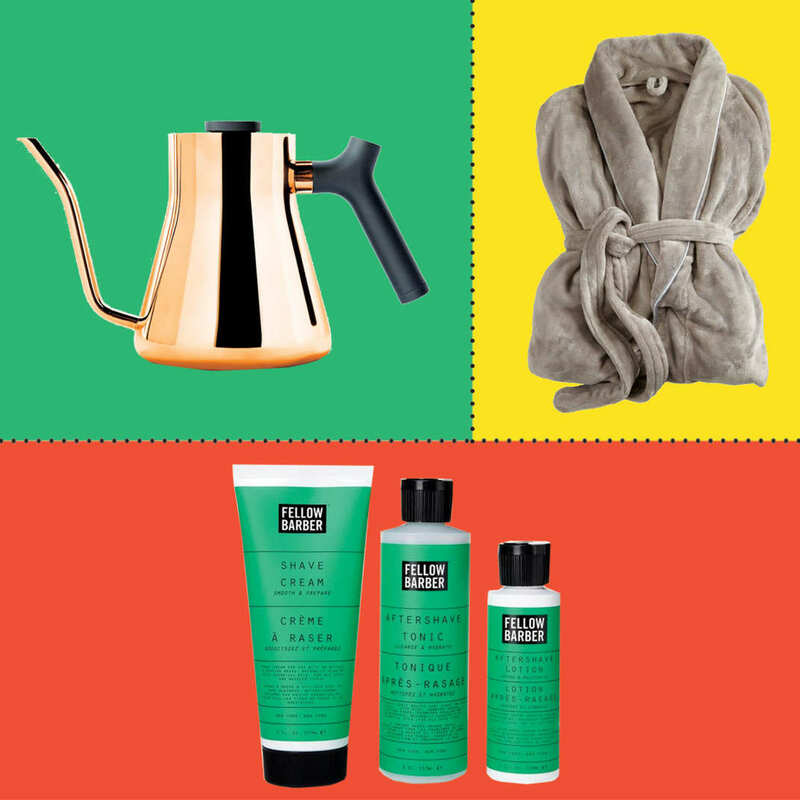 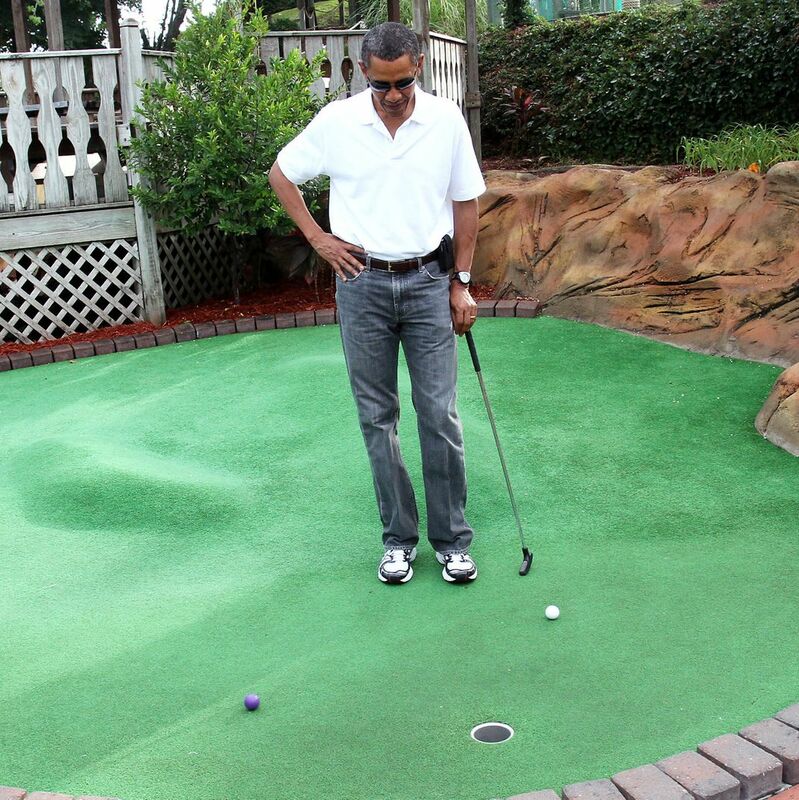 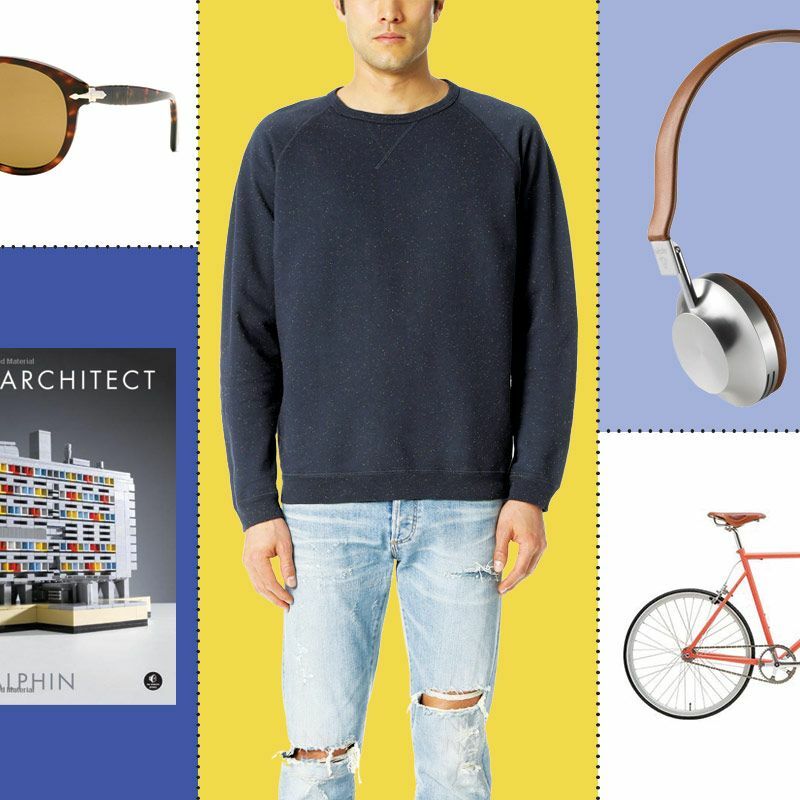 What to Buy Dad From the Strategist’s Greatest Hits Our most popular items that also happen to make great gifts for dad. The Baseball Hat for Sports Ignoramuses Even if you don’t follow sports, these hats are a home run. 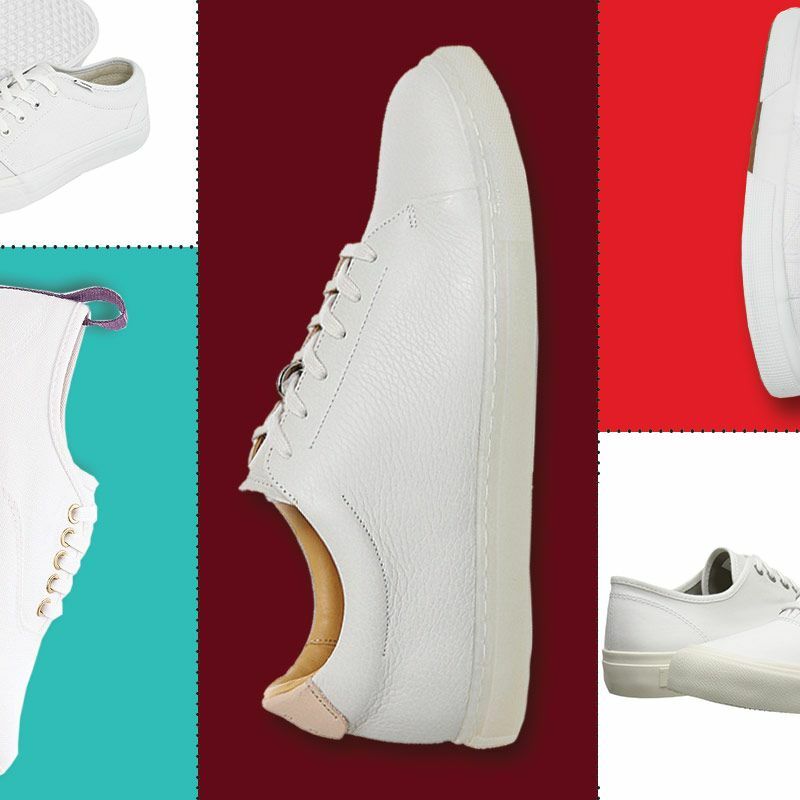 The Best White Sneakers to Get Men, According to a White-Sneaker Freak 13 of the best men’s pairs for all your friends and loved ones. 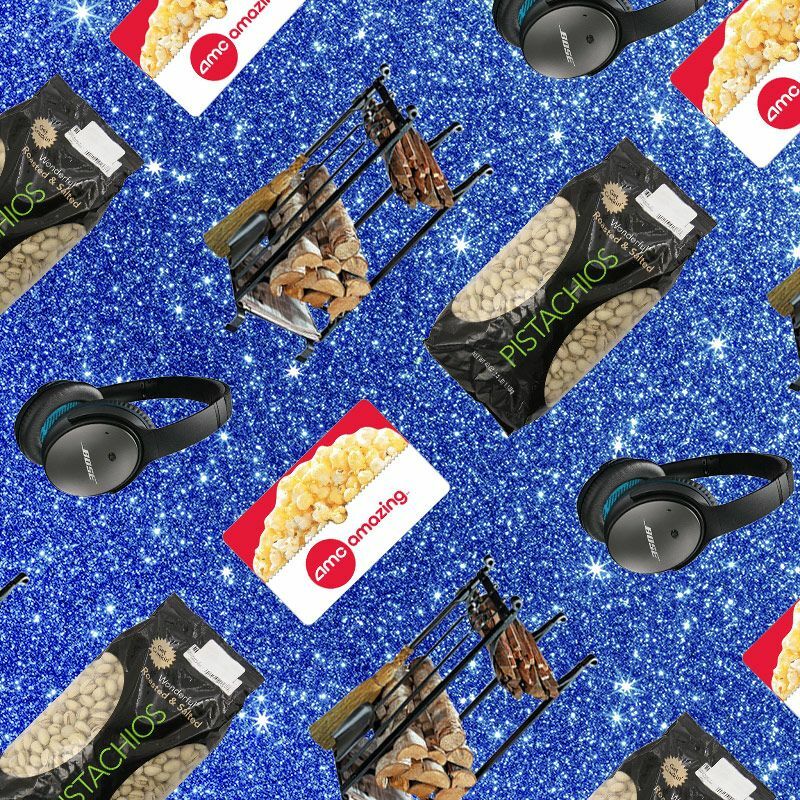 The Best Holiday Gifts for Dads, According to 12 Dads From a Dutch(ish) bicycle to a 2.5-pound bag of salted pistachios. 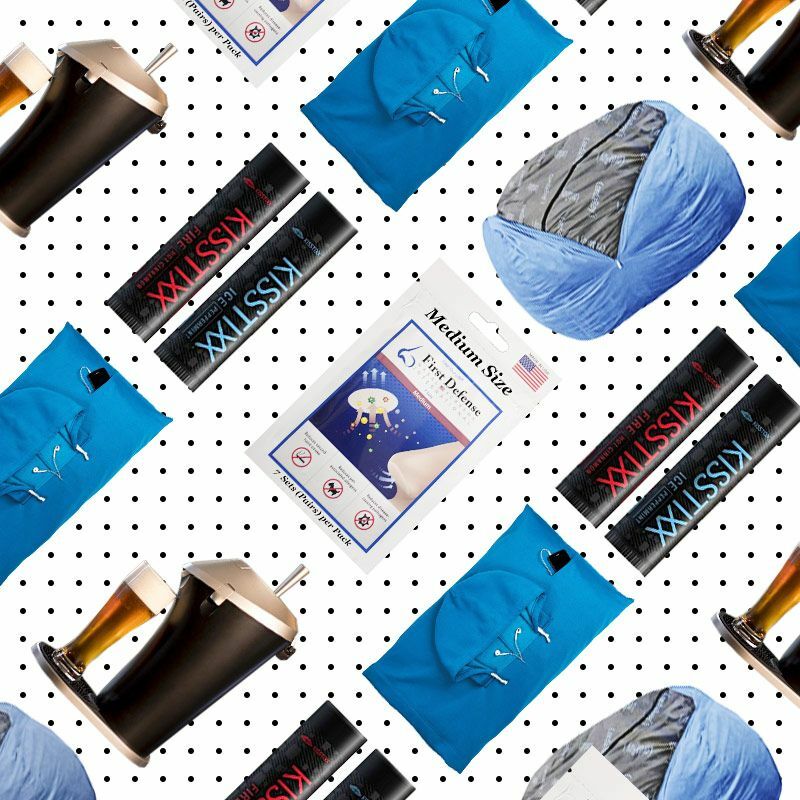 14 Weird and Wonderful Shark Tank Products on Amazon Including a pillow … with a hood. 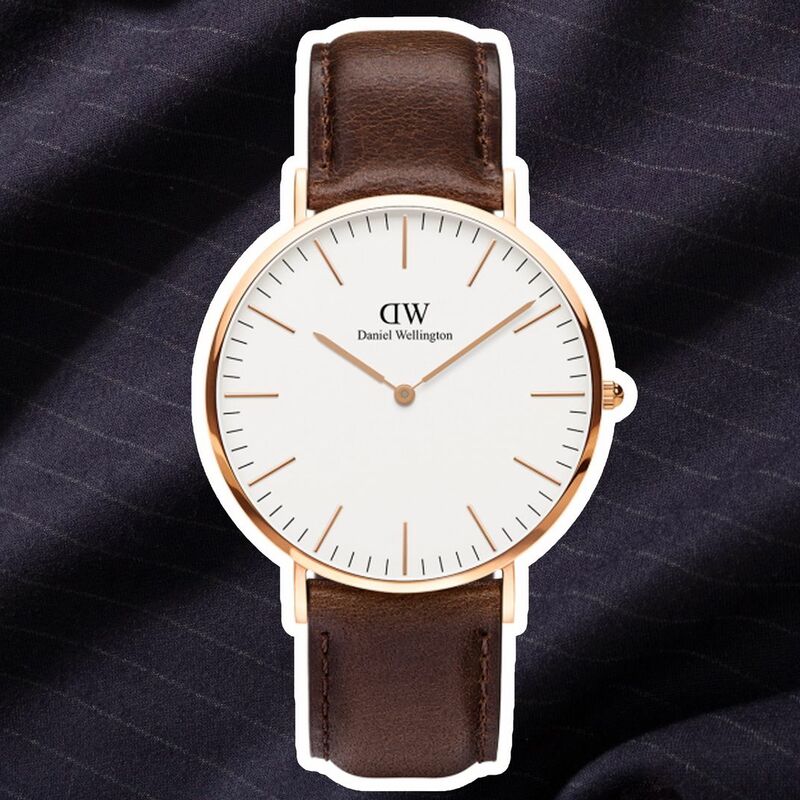 I Found a Cheap Watch That Doesn’t Look Cheap The $75 timepiece that looks ten times more expensive.